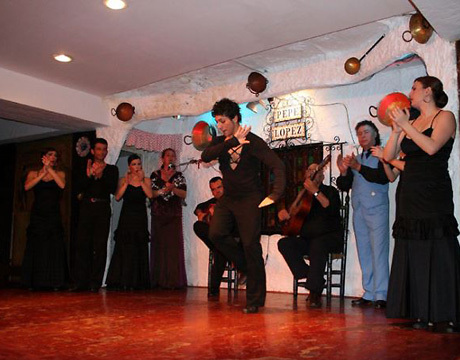 The Taberna Flamenca Pepe Lopez is located in the coastal town of Torremolinos in the province of Malaga. 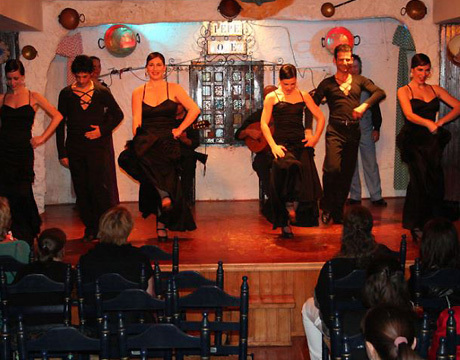 The venue offers flamenco shows on a seasonal schedule, with several nights per week during spring and summer. 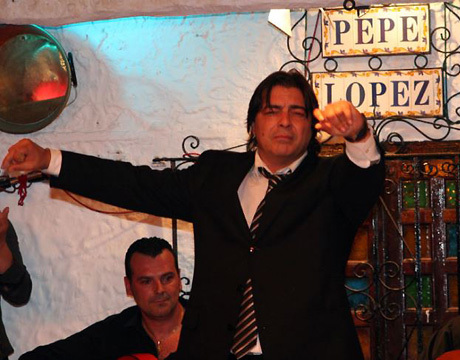 Today the tradition of flamenco continues in Taberna Flamenca Pepe Lopez as a representation the art form which has been designated by UNESCO as intangible heritage of humanity. The show features ten artists on stage, including six dancers, two guitarists and two singers. Inside the decoration is typical Andalusian, with hand painted tables and chairs, typical of Sevilla and the region. 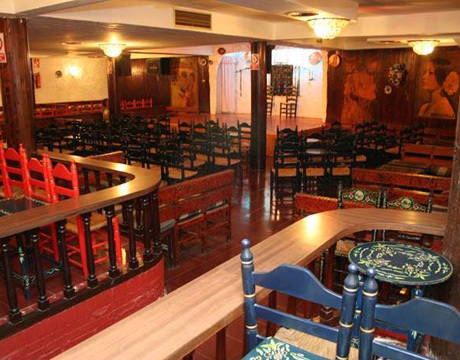 The tablao opened its doors in 1965, at that time under the name "El Jaleo". 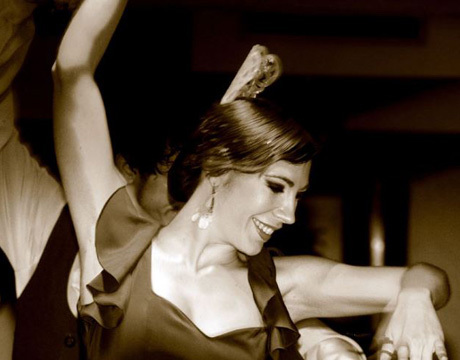 Since opening the venue has remained continuously open to the public with the same dedication to the art of flamenco. 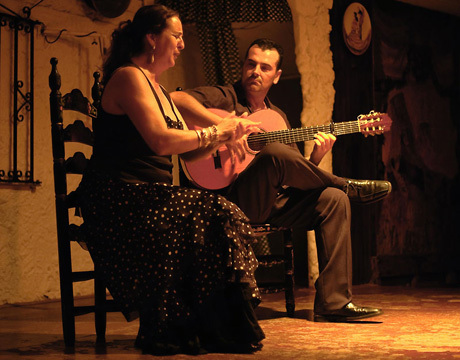 Over the years the Taberna Flamenca Pepe Lopez has attracted artists such as Camarón de la Isla, Paco de Lucia, Mariquilla, Chiquito de la Calza, Antonio Canales Manuela Carrasco, Joaquin Fajardo, Manolete and Mario Maya amongst others, serving as a springboard to national and international fame for many.